Health insurance coverage is important for various reasons. If you don’t have a health insurance Wisconsin plan you can suffer by receiving less medical care and care in a less timely manner. Not only that, without being insured you have to pay so much money for medical expenses that you will not be able to cover all of them. You cannot control if you become ill or if an accident resulting in an injury will occur, health insurance coverage is a preventative measure to help you should something happen. No person can guarantee consistent good health throughout the course of their lifetime, and if you are unprotected and do not have the health insurance coverage you will have to not only suffer health wise but even if you somehow get the medical attention you need, you will suffer tremendously in a financial way. If you are considering health insurance in the state of Wisconsin, you have unfortunately missed the window when the enrollment was open for the 2018-year. However you may be able to enroll under certain circumstances like if you qualify for Medicaid or CHIP or you have went through particular life events. Even if you do qualify for the special enrollment period, if it is because of a life event, you have limited time to get health insurance coverage. Find out if you do qualify by visiting healthcare.gov or giving them a call. If you do not qualify for Medicaid or CHIP and do not have a life event that qualifies you for the special enrollment period then you may have to pay a fine when you file your taxes. The extra fee or added tax was close to 700 dollars per adult and roughly 350 dollars per child in 2017. It is likely to either stay the same (best case scenario) or increase to an even higher tax fee in 2018. As this is an expensive lesson, have it be just that and learn by never repeating it again. Staying on top of healthcare reform but more importantly know when healthcare is entering and ending the open enrollment every year so that you can be sure you renew your health insurance policy, change your policy if your needs have changed, or get health insurance when you are allowed to in your resident state. The next date when open enrollment will occur again is November 1, 2018. So mark your calendar, or add it to an email alert so you are aware to take action at that time. 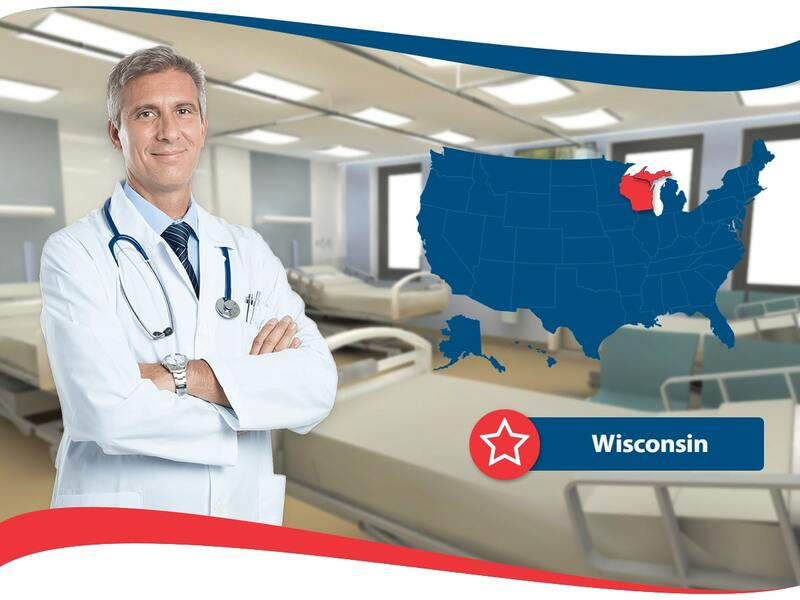 In Wisconsin, you will pay over two grand for an inpatient hospital visit per day if you are uninsured. That means you could have to pay thousands of dollars per year depending on your health situation. Even in the best-case scenario, without health insurance coverage you will pay for anything related to health out of pocket. There is really no use in doing that when there are options available for you and or your family no matter what your income level is. 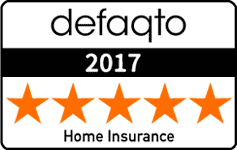 When obtaining free quotes from private health insurance companies it is recommended to get many quotes from several different health insurance providers that offer coverage to your home state. Also get quotes for different health insurance plans. Put out all the information on the table and see what your best choices are. It will be easy to narrow down once you recognize your medical needs and budget. Research health insurance companies to know of their past and of any complaints officially made towards them, especially complaints in the financial capacity. Determine what company is best for you based on what you find out. Information is always power, use it wisely.